So this is what I've been working on for the last year, and it is finally about to be born! 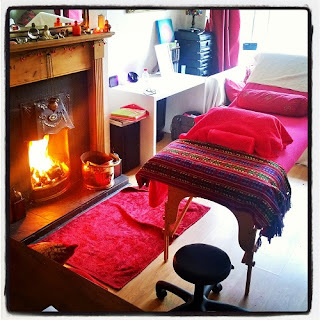 Very soon my level 3 Diploma will be in my hands, to match the Maternity and Fertility reflexology Diplomas I already have. I will be moving from Fertility case studies to clients, and I am so excited to be doing this work. It never fails to amaze me how much treating people makes me feel great, even when I'm tired after a long day. 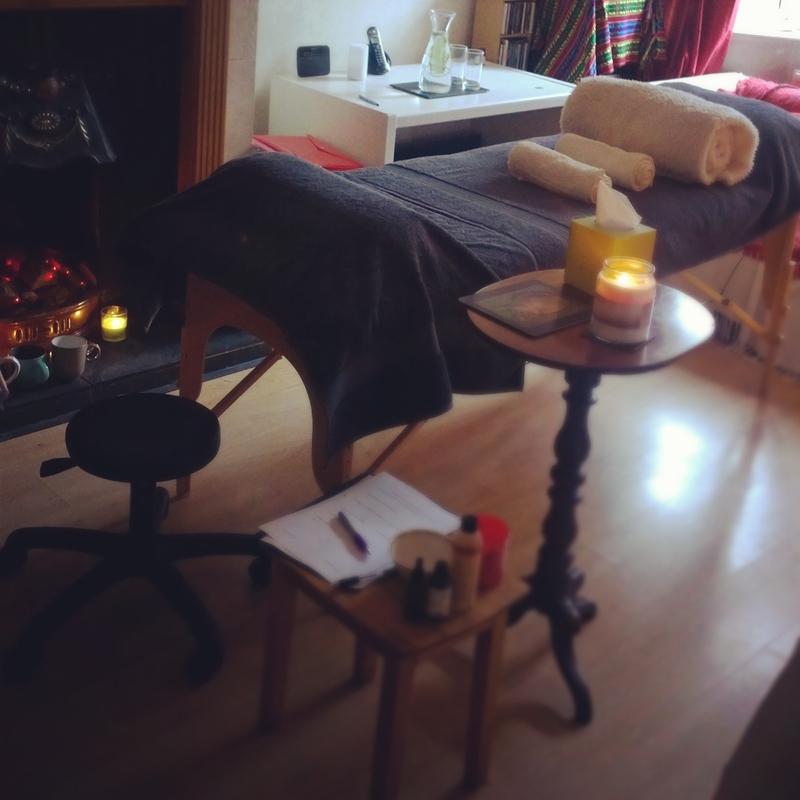 I'm overhauling the treatment room that I've been using for my case studies and clients, with a nice lick of paint for the summer...if we ever get one! In the winter my clients love the open fireplace in my clinic, which crackles softly and keeps us warm with that special heat and energy that only an open fire can give. If you didn't know, I've been working as a reflexologist for some while now, but my qualification didn't allow me to go on and undertake further studies. 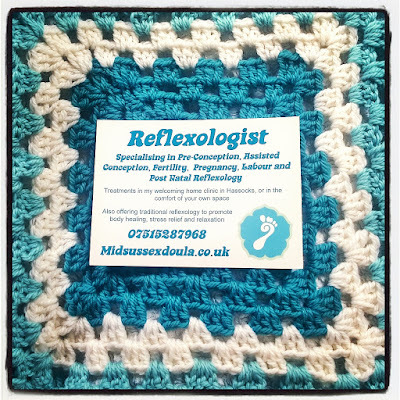 I have wanted to specialise in Maternity and fertility reflexology for years, and with my Level 3 diploma under way, I could finally qualify to get onto the course. The amount of anatomy and physiology study that I've had to re-do, and case studies and treatments has been phenomenal, especially with the added specialties on top, but it has been so, so worth it. Having done it all twice before, once with the first reflexology qualification and once in my training as a Registered General Nurse, I wasn't daunted by the prospect of studying in depth anatomy and physiology. I think I must have forgotten how detailed and difficult it can be! My winter weekends were spent at college and the evenings spent with my head buried in my books and studies. How I longed for this summer and now its here! I am able to be mobile too, so my work doesn't stop now I'm about to paint my room. It's usually nicer to see pregnant mums and post natal mums in their own homes anyway, so that they can just relax at home and consolidate the treatment. 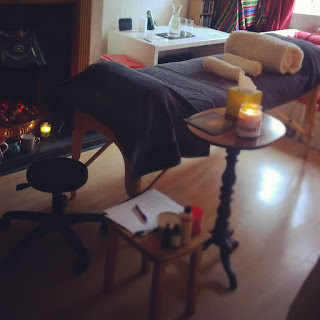 This also holds true for my other reflexology clients who like a treatment in their own home.